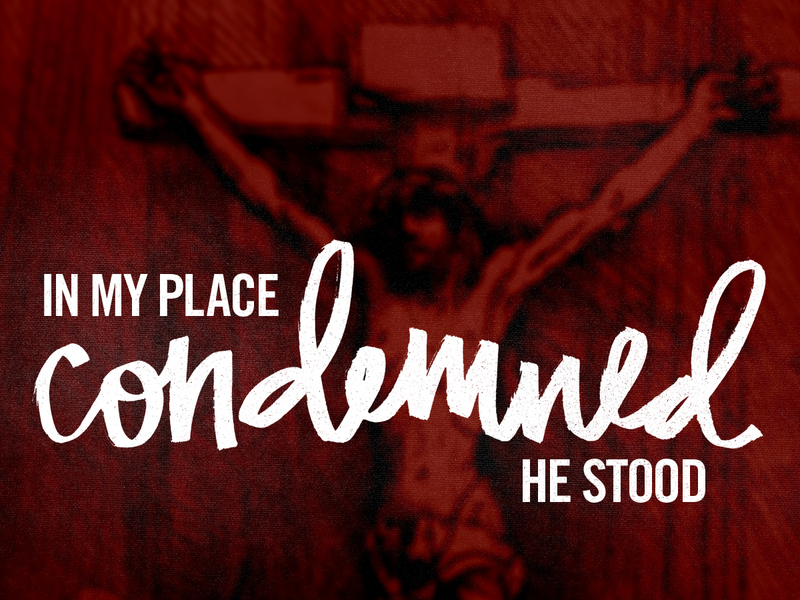 This Sunday at Capitol City, we’re beginning a new sermon series called In My Place Condemned He Stood. It is our effort to bring us back to the cross, to bring us back to the central building blocks of our faith and the gospel. In this series, we will trace the theme of substitutionary atonement – the teaching that Jesus bore the wrath of God, for us, in our place – through the whole Bible, so that we can see the centrality of the cross and the glory of God in it. If you live in or around northeast Lincoln, we’d love to see you here. Keep on telling the truth. I miss your teachings.